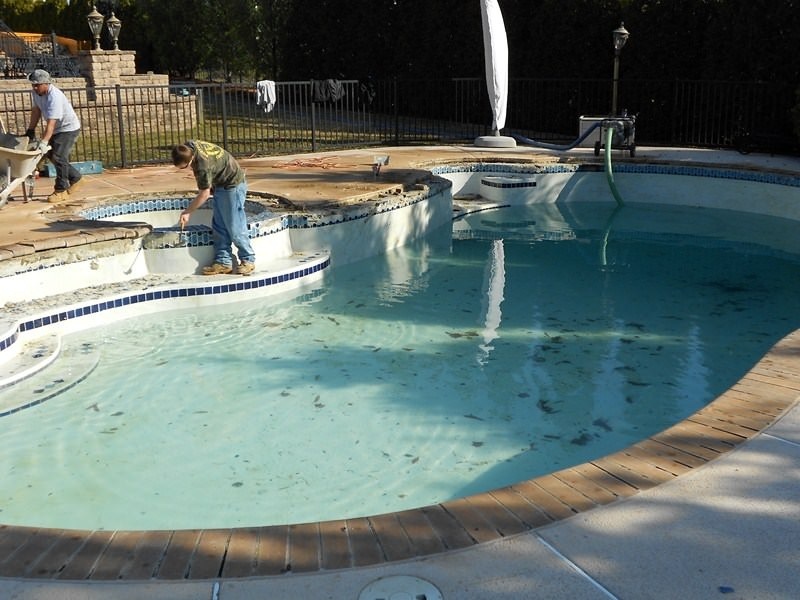 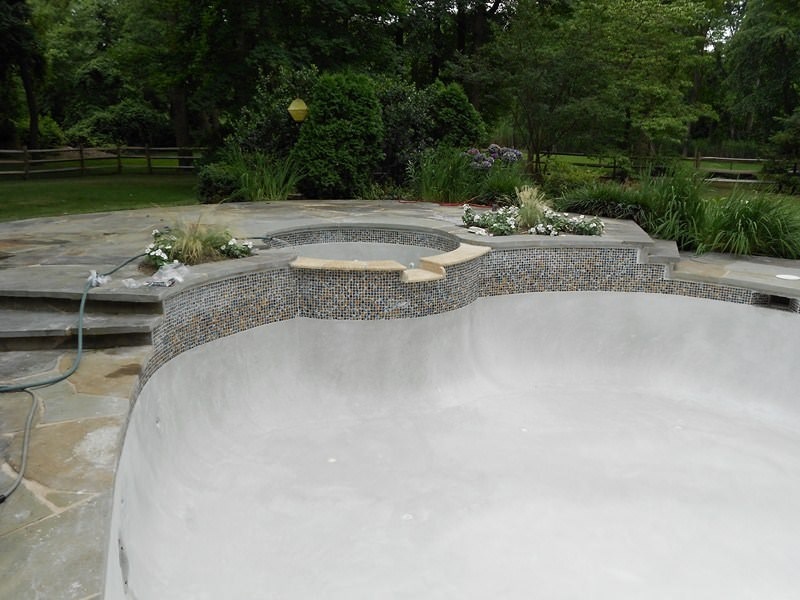 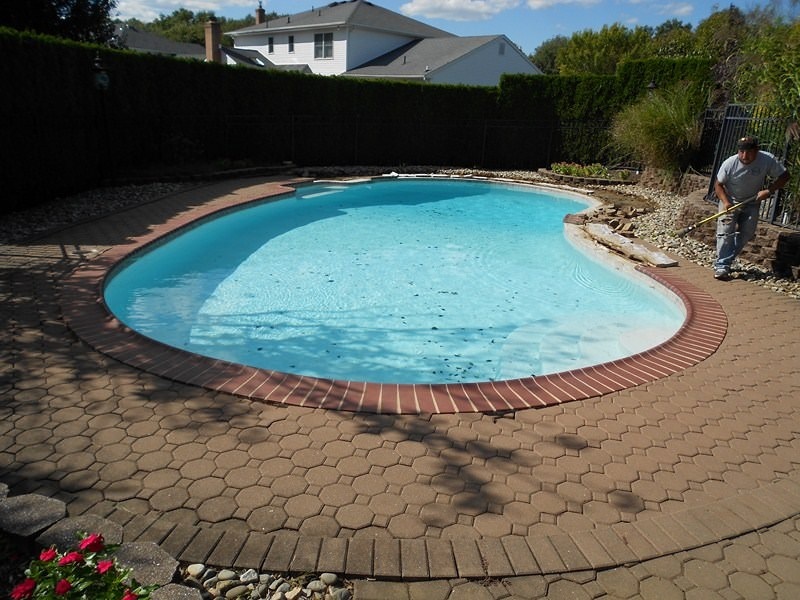 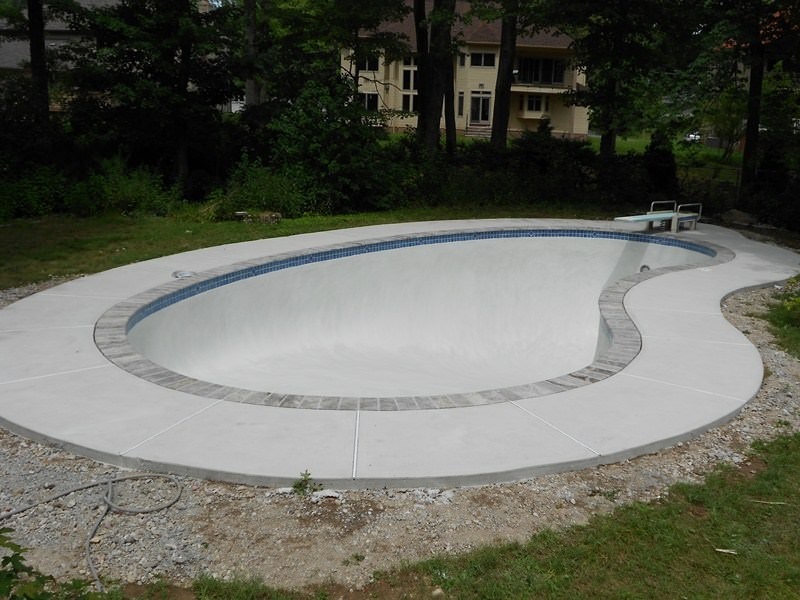 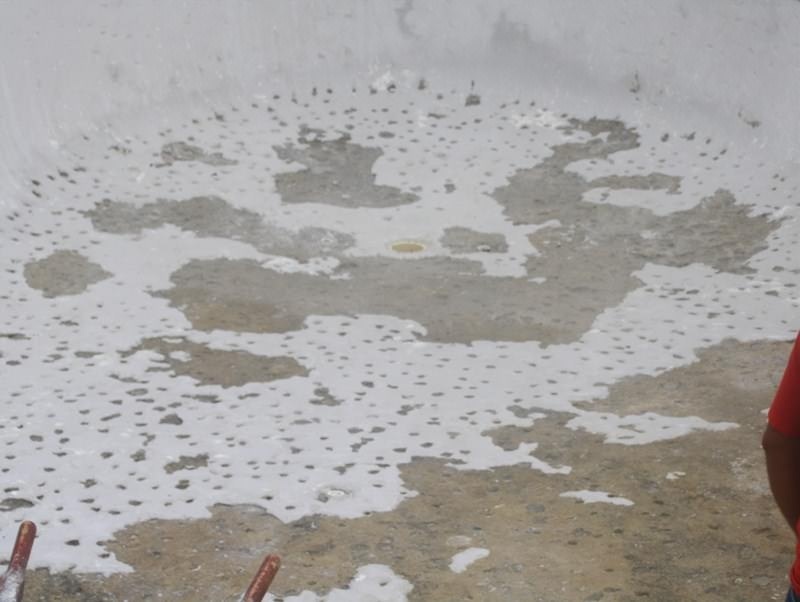 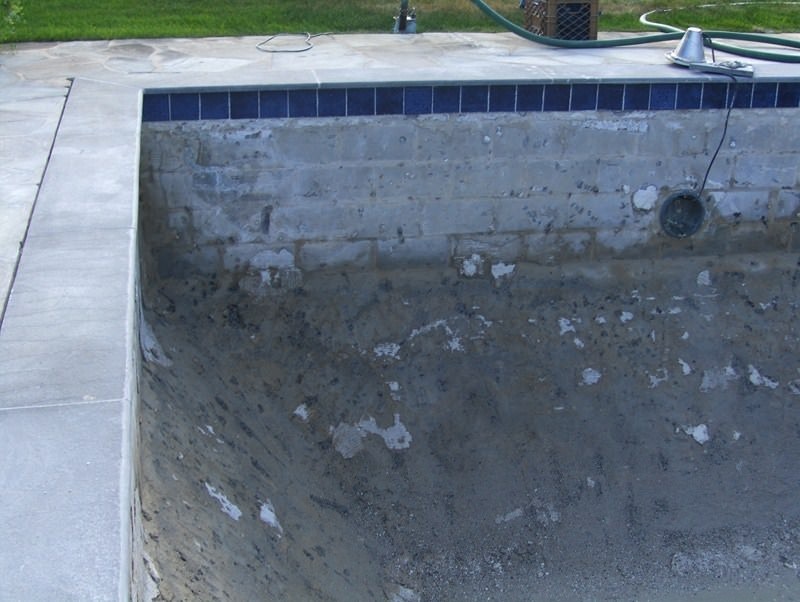 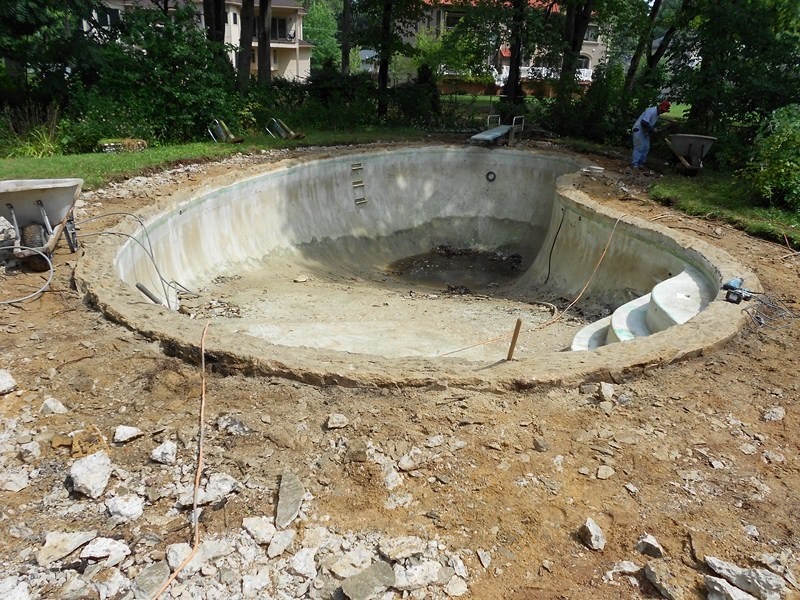 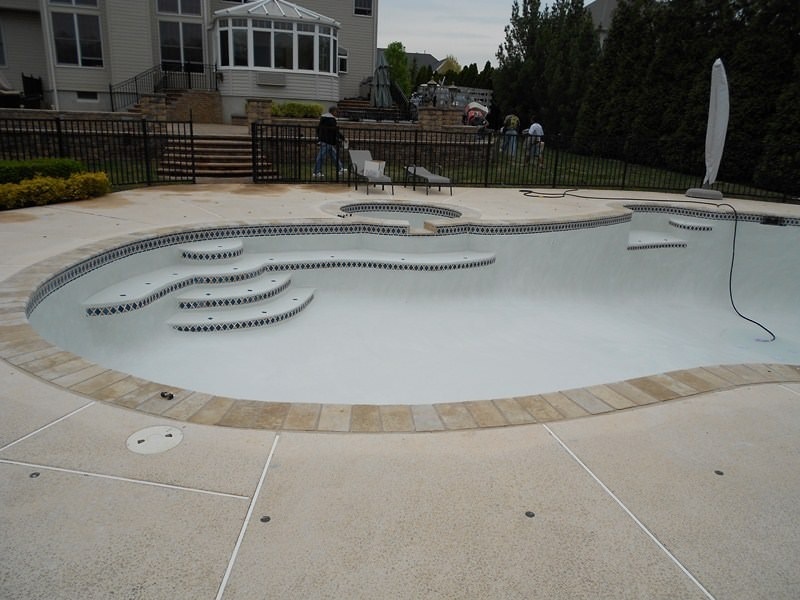 Bringing an aged concrete pool to brand new condition is Fortunato’s specialty. 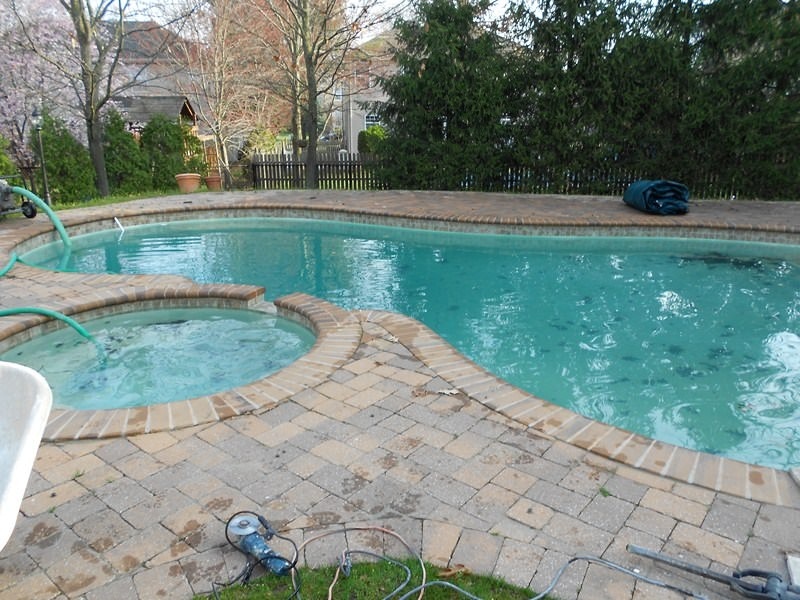 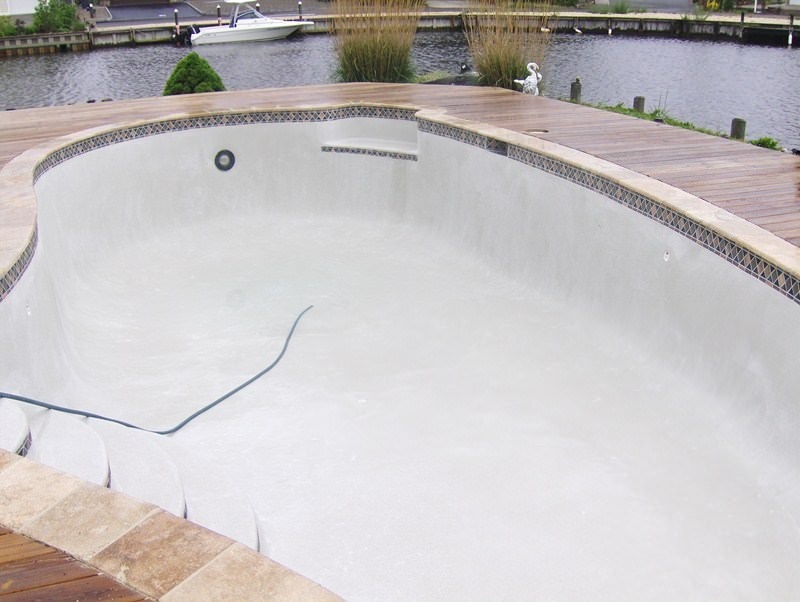 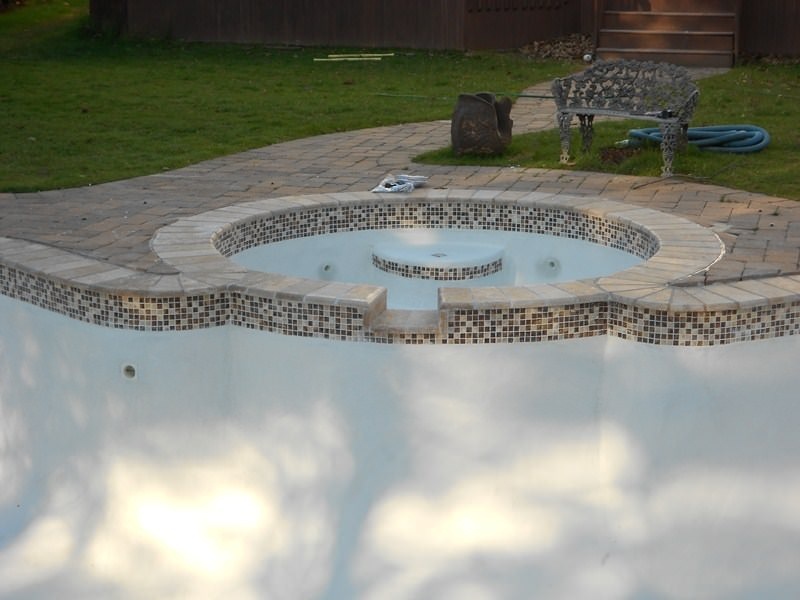 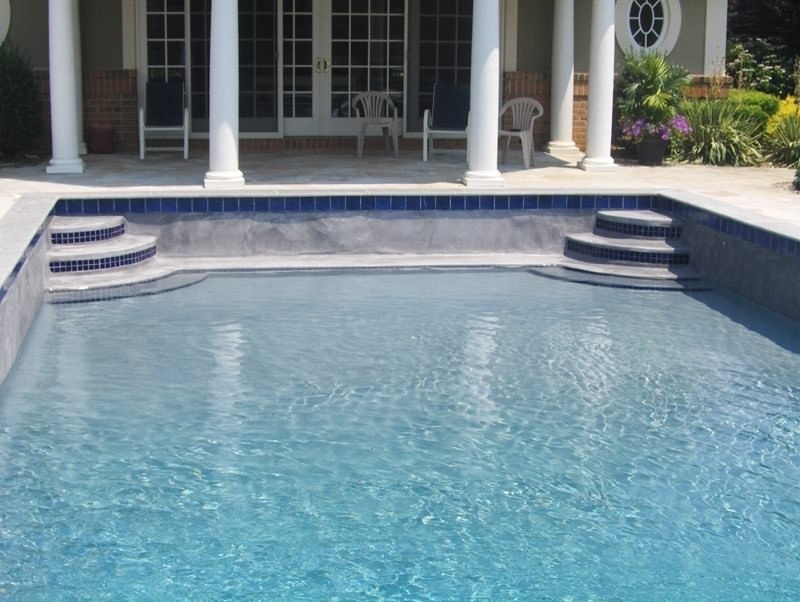 Once started, we renovate your pool in approximately one week, without disrupting your everyday household. 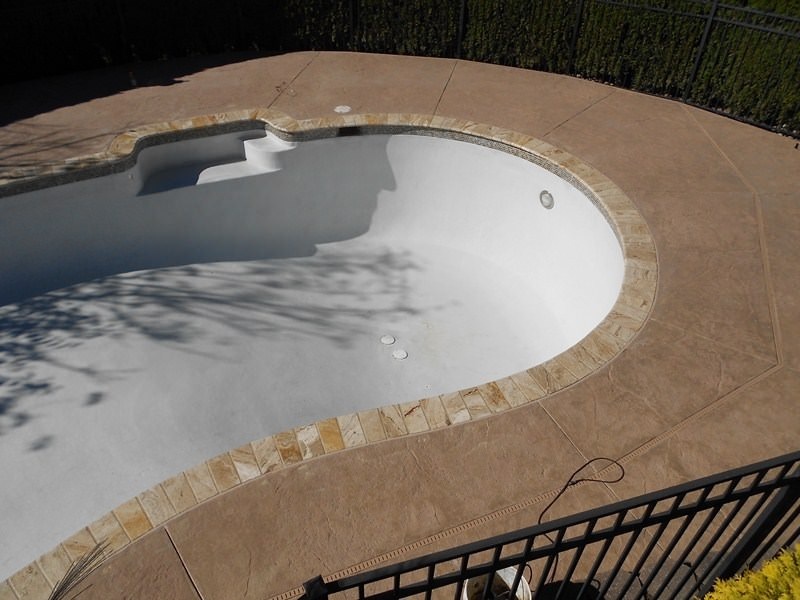 We can completely transform your pool with the best quality, most versatile materials in the industry, giving your pool a new, one-of-a-kind appeal.